These are new, used and certified of a specific group. These are new, used and certified of a specific model. All trim levels and model variations are included such as hybrid, hatchback, sedan. If the current model was previously listed as scion, the scion name is included as well. 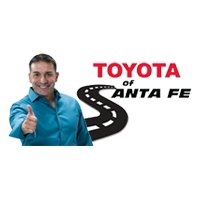 Simply type “/model/” after toyotaofsantafe.com to get new inventory of that model.